This may cause long loading times. 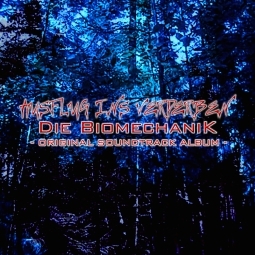 You may listen to the music of the film Ausflug ins Verderben, here. More information about this album.